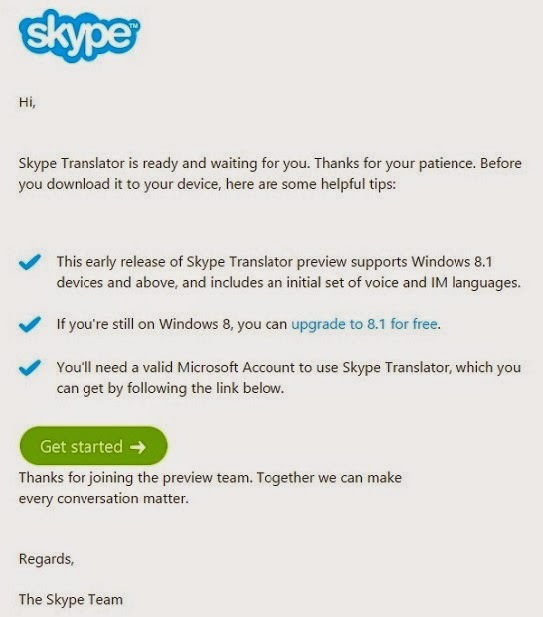 Windows Hive news Skype Translator preview is available for registered users. Skype Translator preview is available for registered users. 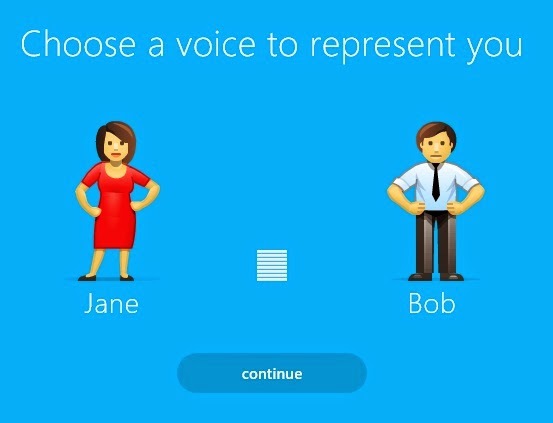 Skype Translator gives you the ability to speak another language without learning one. Simply set up a Skype video or voice call with someone who speaks another language and start talking. Skype Translator preview is available to registered users for download. This is just the beginning of a journey that will transform the way we communicate with people around the world. To get the latest news and tips, follow us on Twitter and Facebook, or join us on the Windows Hive.